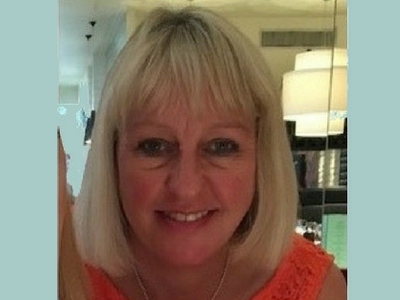 Jennie Sheehan is a specialist paediatric physiotherapist with over 30 years of experience in paediatrics, in acute and community NHS, and also in the private sector. Her main area of expertise is in Paediatric Neuromuscular Disorders (NMD) including Muscular Dystrophy, SMA, CMT and less common myopathies and neuropathies and she continues this specialist work in the NHS. She has lectured in this field both nationally and internationally and had publications in the field. In addition to this work, she has worked in the private sector for many years, treating children & young people with many paediatric conditions including NMD, Cerebral Palsy, developmental delay and mobility issues. She offers home visits for assessment and treatment, as this is usually the most appropriate for children, and is convenient for families. Jennie is happy to visit for a one- off assessment and advice, and will always give an honest opinion of whether she feels that the child would benefit from regular treatment. Many of the families which Jennie helps choose to “ top-up” their NHS physiotherapy with additional private sessions and she is happy to work with the NHS therapists with joint goals. Jennie has part time availability for private work. Jennie is HCPC registered and a member of APCP. She also has a qualification in yoga (British Wheel of Yoga) and uses some modified yoga, where appropriate, in treatment programmes.